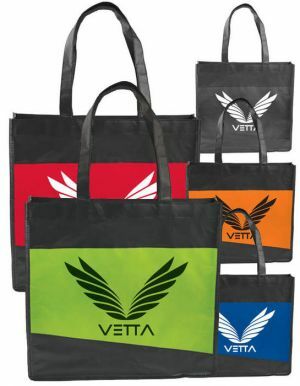 Get some high quality and durable branded tote bags today at cheap wholesale prices from Promotion Choice now. 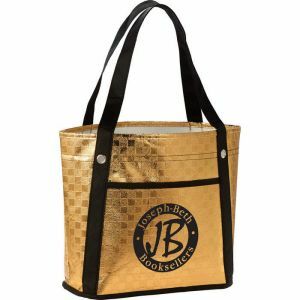 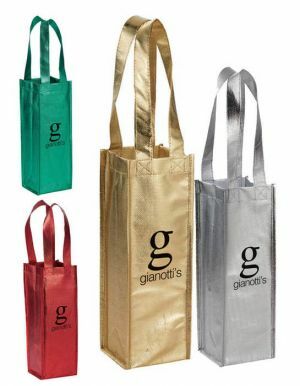 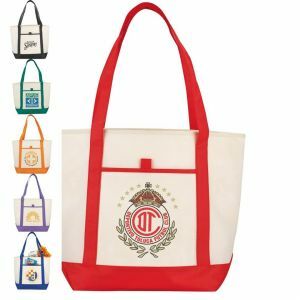 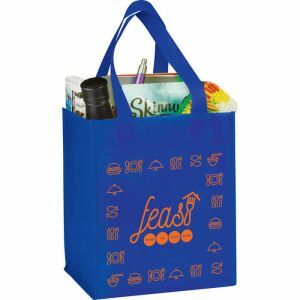 Our personalized grocery totes are customer favorites for imprinting their logos due to their super large imprint areas. 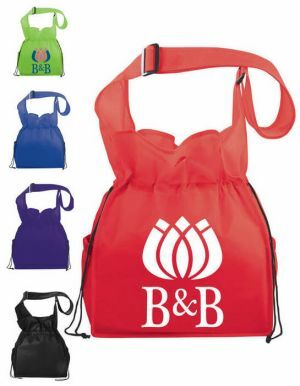 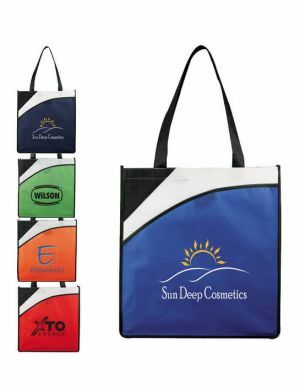 With this, your company brand name will be highly visible even from a distance on our custom printed tote bags. 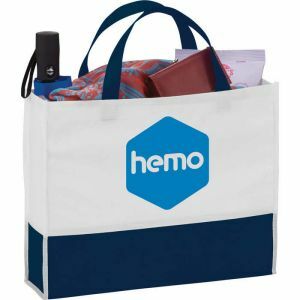 Get personalized tote bags wholesale from us today and receive free set-ups and free 24hr production for almost all of our branded tote bags. 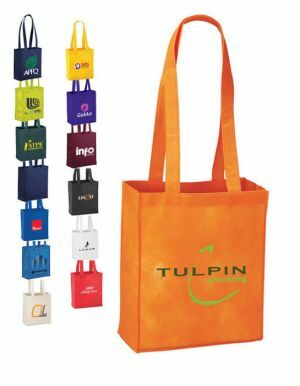 More and more, the world is becoming increasingly aware of global warming and its repercussions. 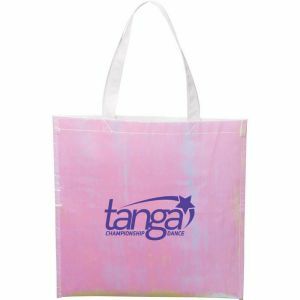 People in general are getting concerned and are hence shying away from using plastic bags for eco-friendly reasons. 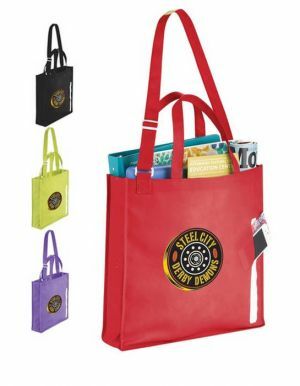 This is why an investment into getting a great giveaway item like our quality but cheap custom tote bags is a great marketing strategy to build both goodwill and brand awareness with your customers. 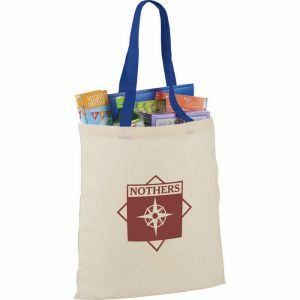 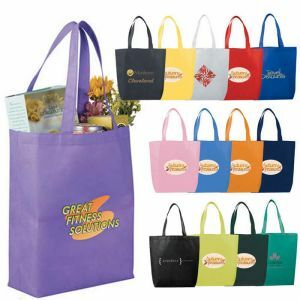 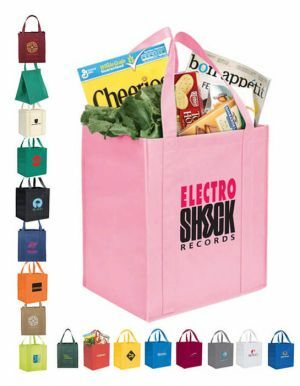 Promotion Choice's eco-friendly non-woven tote bags with logo are made out of recyclable materials and can be re-used over and over again. 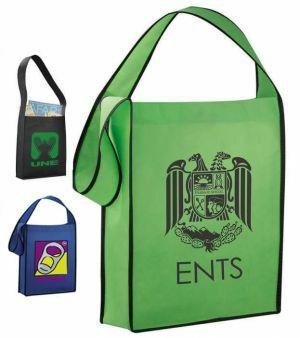 This prevents the one-time use plastic bags from getting into our land-fills and into our oceans and endangering our world. 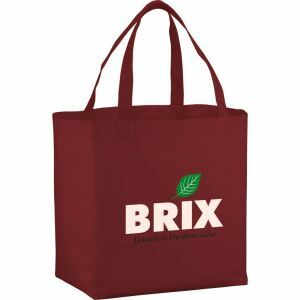 Besides our popular custom non-woven tote bags, we also carry premium quality custom canvas tote bags if you desire a more hardy and durable grocery tote. 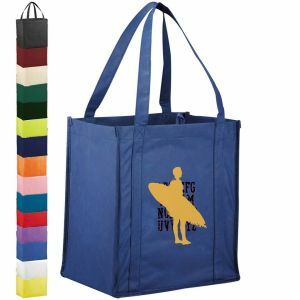 These personalized canvas bags are either made from cotton canvas or 600g polycanvas material that give these particular bags a more heavy duty look and feel. 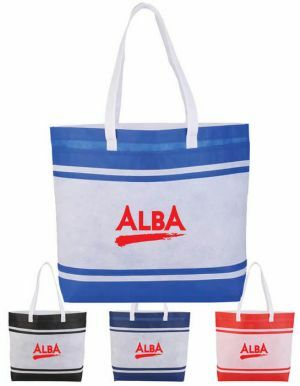 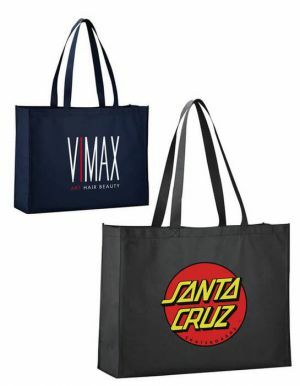 Be sure to check out some of our most popular quality yet cheap personalized tote bags such as the Big Boy, the Hercules, the Apollo, the Large Boat, the Eros, the Zues, the Casablanca canvas bags, and the Grandview Meeting canvas bags. 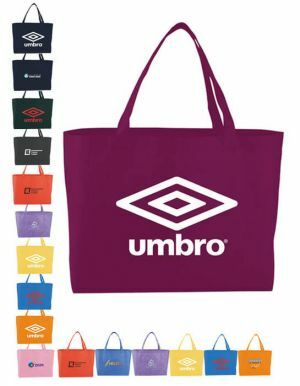 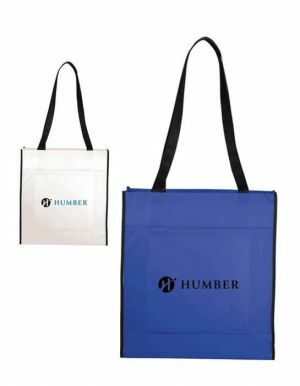 Order some tote bags with logo from us today and see your sales take off at your next promotional event. 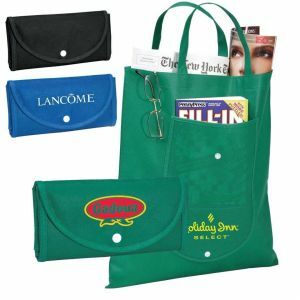 We understand that individuals and companies have different styles and tastes. 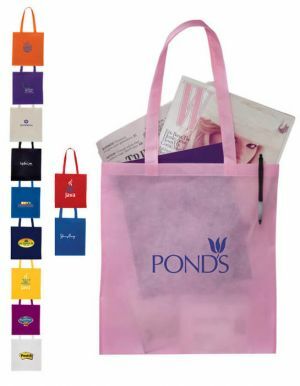 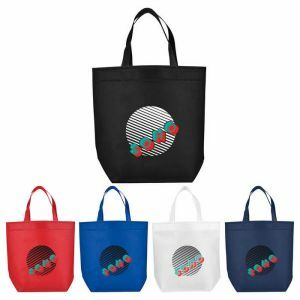 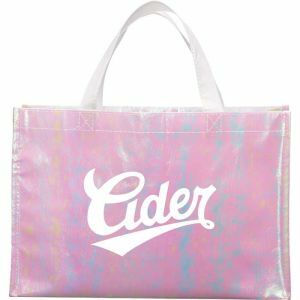 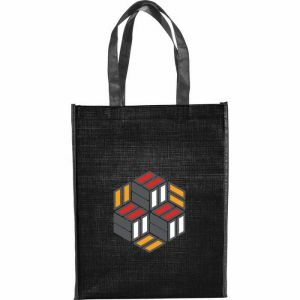 Mayve there is a certain specific look you are going for and you just can't seem to find the perfect promotional tote bags to fit your needs. 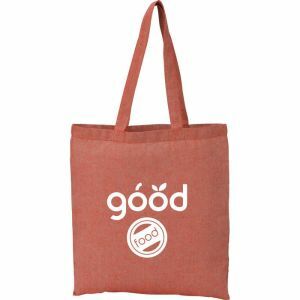 Well, we believe you have come to the right place! 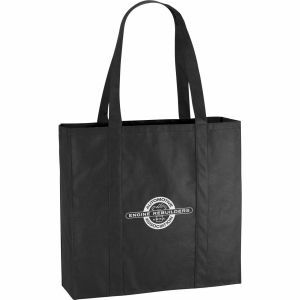 Promotion Choice has become a customer favorite because we always have something for everyone and always at the right prices! 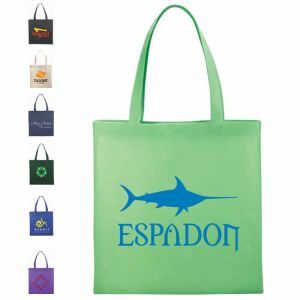 We have close to 80 different styles of custom printed tote bags in stock and each of these 80 styles come in a huge collection of differing colors such as white, forest green, lime green, red, black, purple, and many more colors. 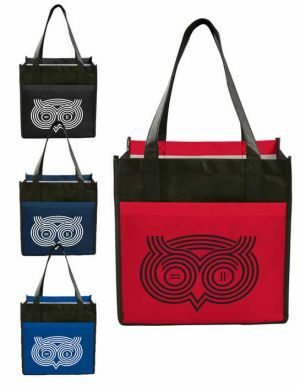 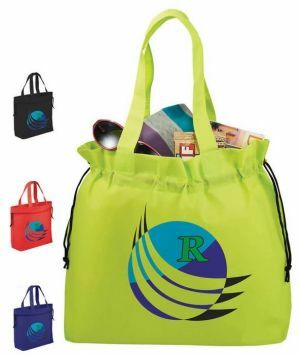 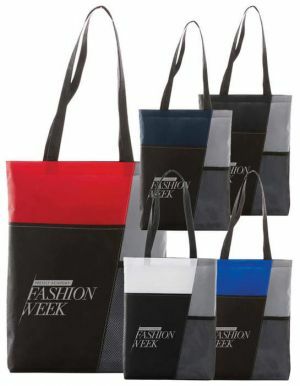 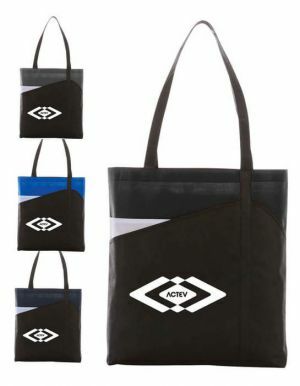 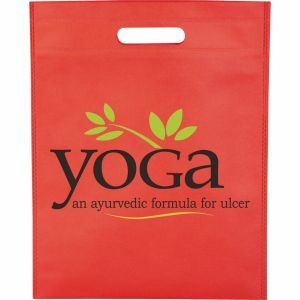 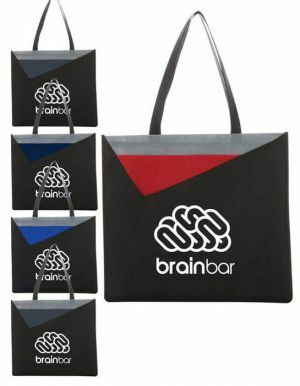 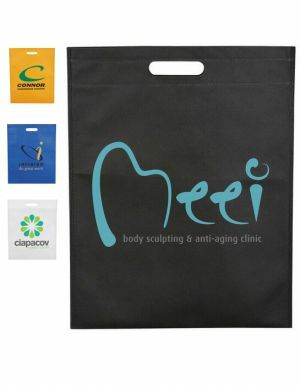 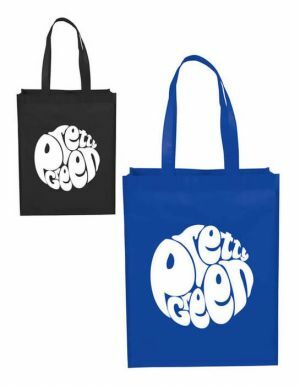 Some promotional tote bags even come in bi-colors such as black/white, blue/white, or green/black, grey/black, etc. 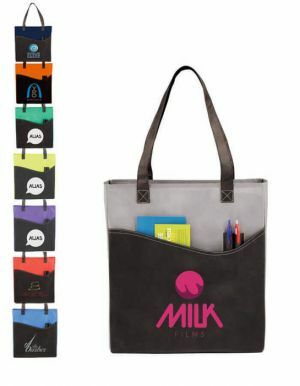 There is just so much to choose from. 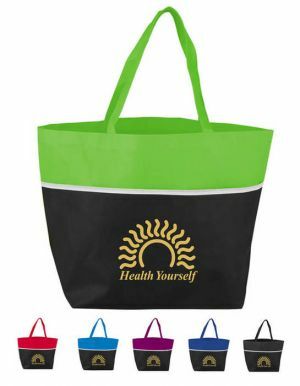 So shop at our store today, and get some tote bags personalized with your logo! 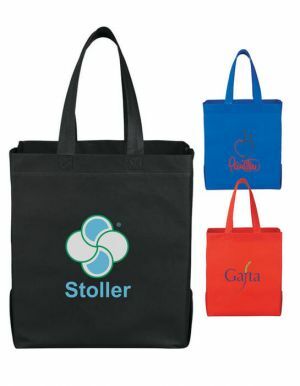 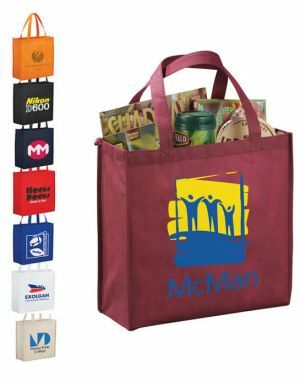 Because these promotional grocery totes are larger giveaway items, you will never need to worry about your logo appearing small or have your text be illegible. 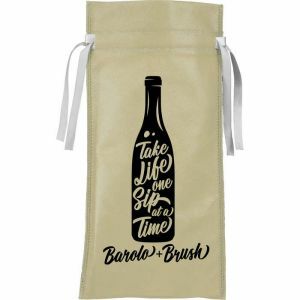 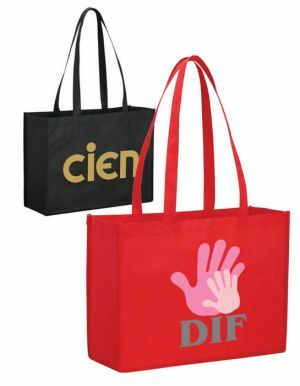 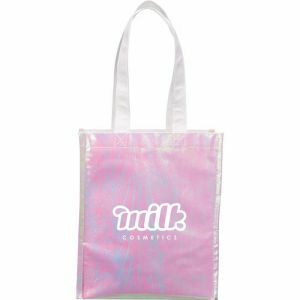 The generous imprint areas that these wholesale tote bags afford is impressive and you will usually not need to re-arrange your logo or make special adjustments to your design to make it print big, bright, and clear. 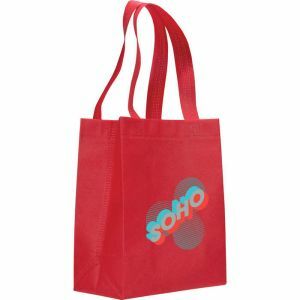 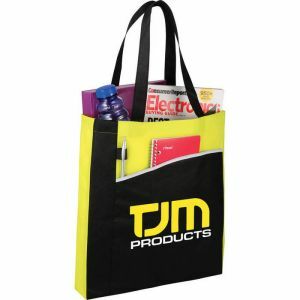 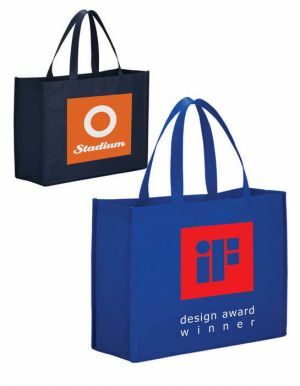 There is simply no better way to market yourself than with Promotion Choice's tote bags with logo. 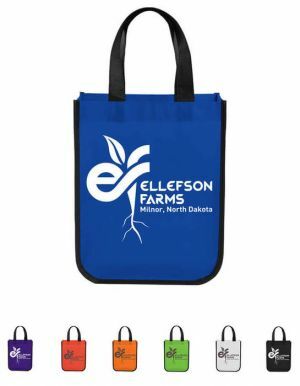 If you have any questions at all, please call us and our dedicated and expert customer service representatives are eagerly awaiting your call to assist you and put your order through for you.